One of the most popular Japanese Anime of all time is in the makes for the big screen with real life actors. 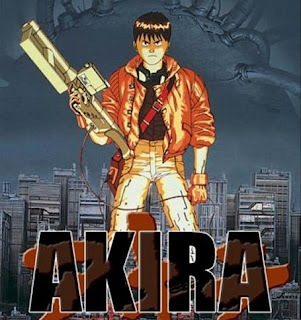 The original AKIRA movie is the 1988 classic that defined the genre of anime movies. How will this translate to real life actors is yet to be known. All that we know is the it will be a two-parter more faithful to the original graphic novel by Katsuhiro Otomo. The creators of the new movies describe it as something between Blade Runner and City Of God. Each movie will deal with 3 out of the 6 graphic novels and they will be directed by the newcomer, better known for small-length movies, Ruairi Robinson. We have to just wait and see what will come out.